Our team of experienced tax advisers specialise in providing commercially optimised personal tax planning, corporation tax calculation, capital gains tax, claiming capital allowances for companies with the aim of saving tax bill for our clients legally possible by claiming the relief and allowances available. With ever changing tax rates and reliefs available is becoming increasingly unpredictable and complex for business and individuals. Every entity including person and company is different in terms of structure and tax matters. So we spend time to understand the each individual case to ensure we understand your needs and provide bespoke advice accordingly. There are few ways available to calculate your tax bill and we know that it’s very important to minimise your tax bill to save you money for further investment over time. 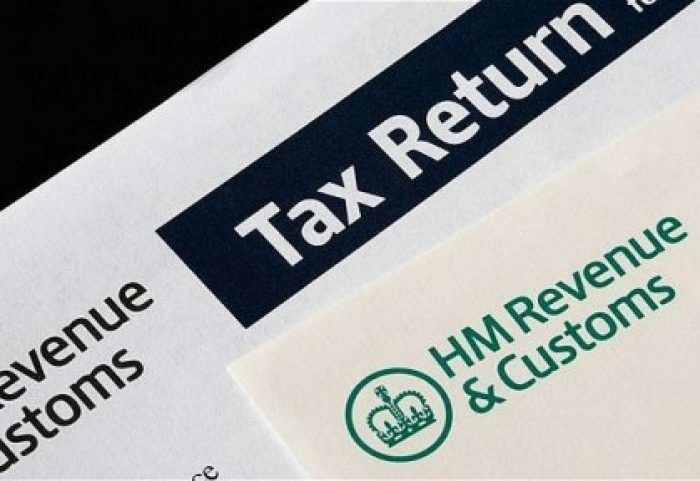 Personal Taxes – Self assessment tax returns for individuals, partners, LLPs and Beneficiaries etc., Inheritance tax planning and other reliefs from pension. Statutory Accounts – Year end annual accounts and tax returns for limited liability companies, limited liability partnerships, charities, IPSs and CICs together with additional reporting. No surprise bills – Call or email your dedicated Tax advisor and Accountant at any time and you won’t get billed for it.